COCHRANE, Ont. 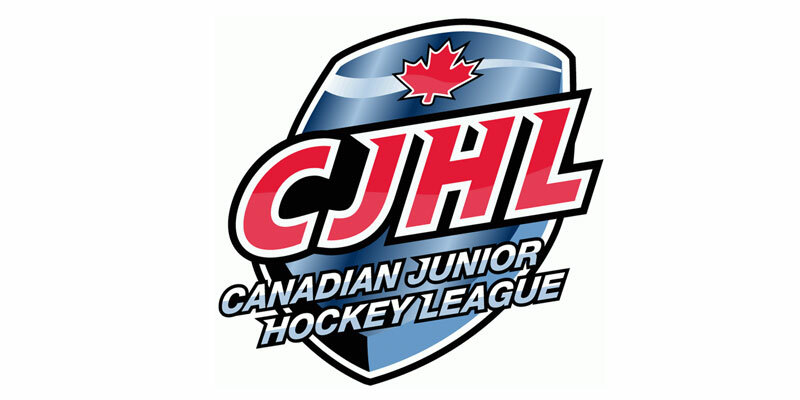 – A Linden Spencer goal just 6:50 into the first period proved to be the game-winner as the Timmins Rock went on to defeat the Cochrane Crunch 2-1 in a tightly-contested Northern Ontario Junior Hockey League match-up Saturday at Tim Horton Events Centre. Timmins used a solid start to gain the early edge as they grabbed a 2-0 lead before the contest was seven minutes old on markers from A.J. Campbell and Spencer. Cochrane cut into the deficit at 12:01 though with Zach Hayes notching his 13th to bring the hosts to within one after the first frame. However, it was a goaltenders battle the rest of the way with the Rock’s Tyler Masternak saving 30 of the 31 shots he faced on the night to record the win. Crunch netminder Zach Wickson meanwhile stopped 26 of 28 in the narrow setback.